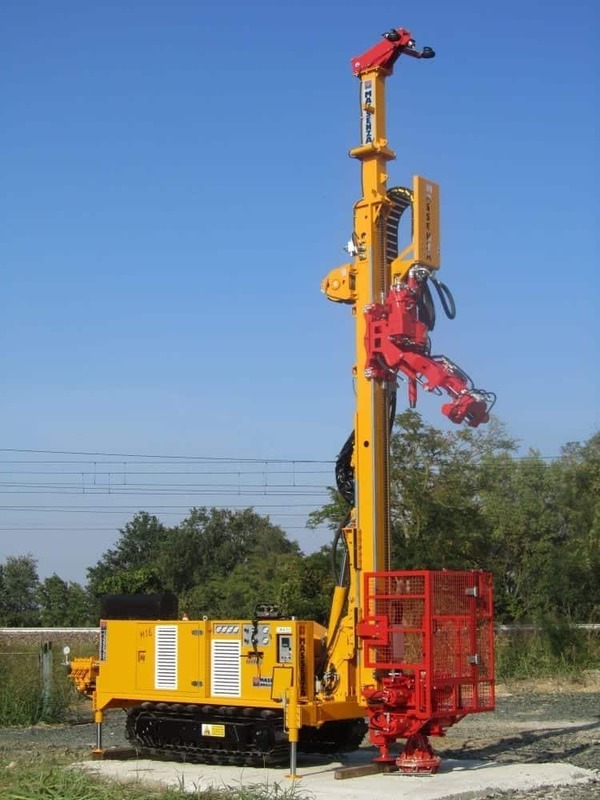 New drilling rig MI8 with pull back of 8.000 kg driven by hydraulical cylinder, speed without comparison. 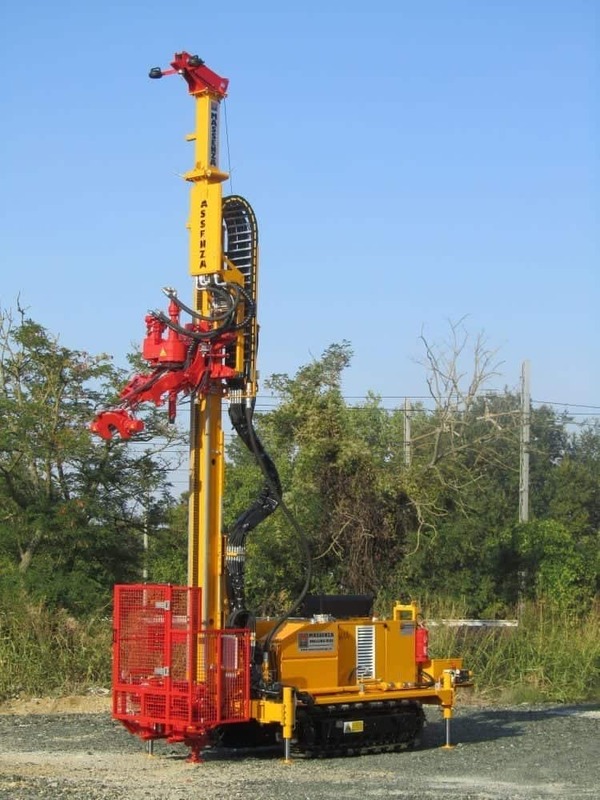 This rig is equipped with a rotary head with max speed of 1200 rpm. 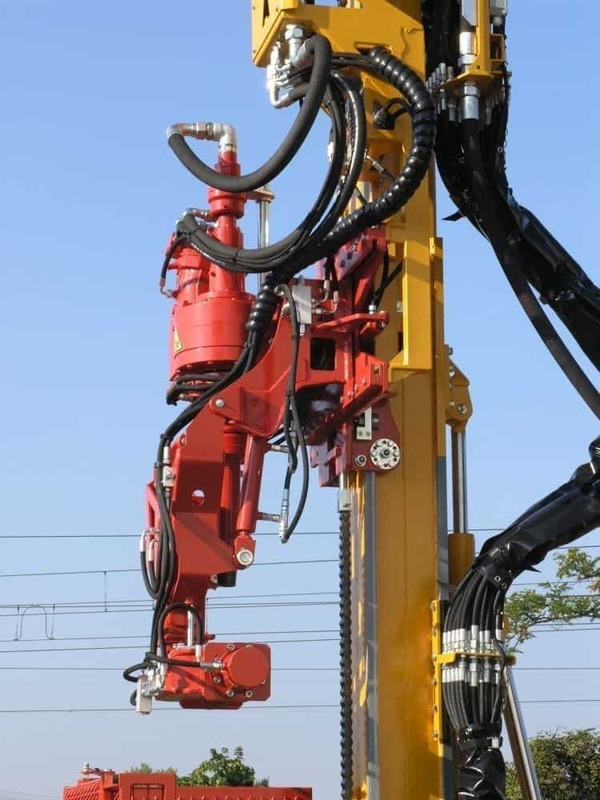 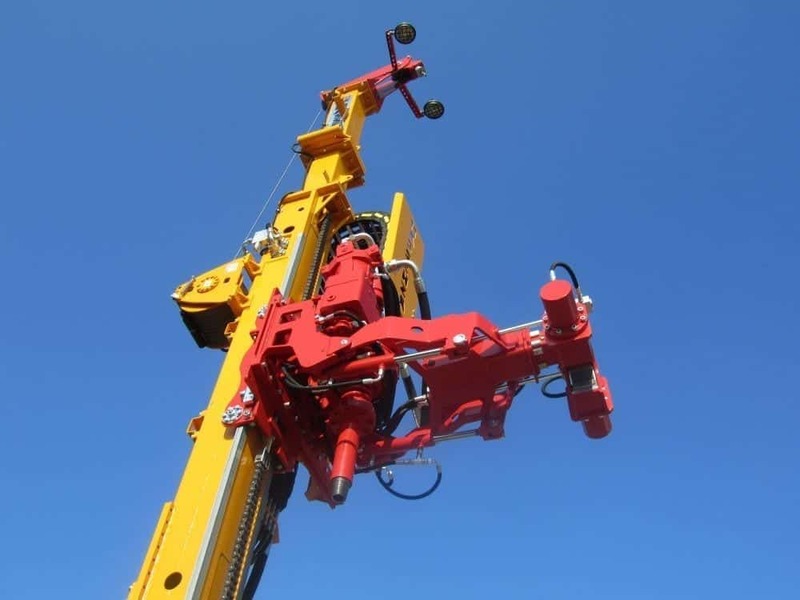 An arm placed at the bottom of the head enables the loading/unloading of the drill pipes. 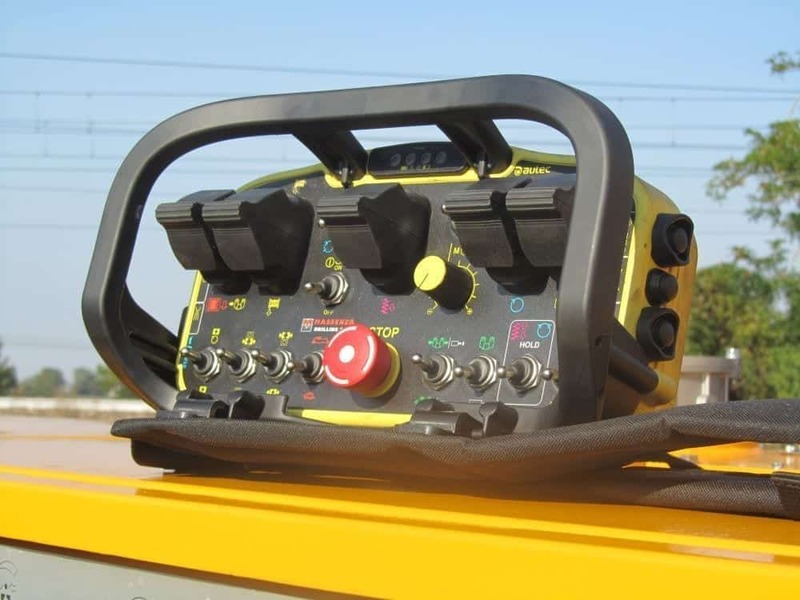 The charging system is controlled by a radio remote control panel that increases the comfort and safety of the operator. 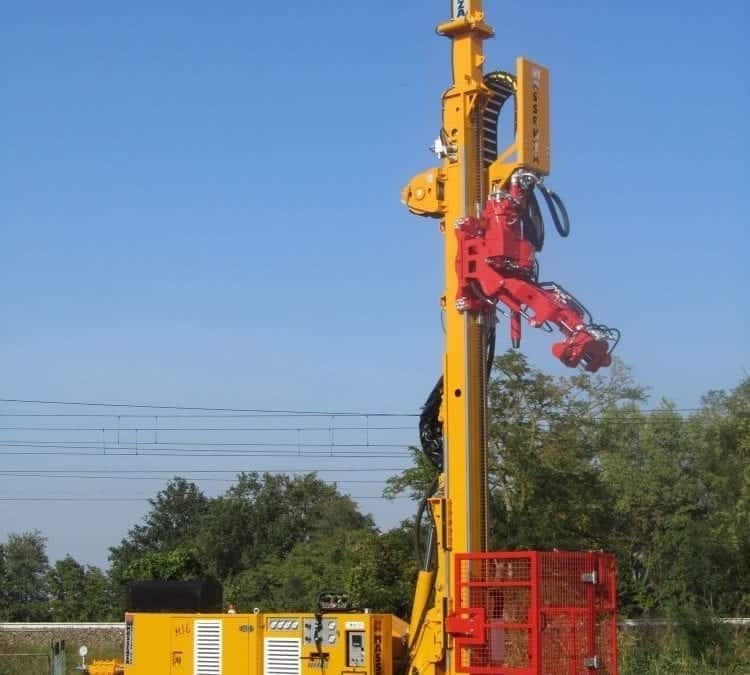 A wireline winch is used for the extraction of the samples and these operations are now faster and easier than in the past.